We take online safety very seriously in school but we also recognise the importance of safely encouraging our children’s development in an ever-growing online environment. Please take a look at our online policy below. 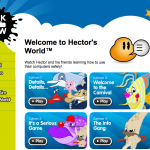 * Help children understand the difference between reality and the online world. * Work together with the education setting to ensure consistent messages are applied. 7 in 10 children 5-15’s now have access to a tablet computer at home (from 51% to 71% since 2013). E-safety advice and support changes regularly. Here are some useful websites that may support you in keeping up to date and continuing to support young people. What’s the problem? A guide for parents of children and young people who have got in trouble online. Events – allows members to publicise an event, invite guests and track who plans to attend. Presence technology – allows members to see which contacts are online and chat Users have a ‘wall’ that friends of users can post to instantly and users have a ‘status update’ where they can comment about something, post an image or a video that their friends can see. Privacy settings can be accessed as part of the network. The site was founded in 2004 and currently has over 1 billion users. Twitter is an online social networking site that enables registered users to send and read short 140 character messages called ‘tweets’. Registered users can read and post tweets. Unregistered users can only read them. Features: Involves posting videos and images. 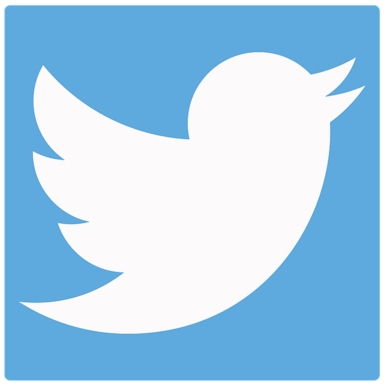 Twitter was founded in 2006 and has 284 million users a month. Twitter is favoured by celebrities and politicians as a way to access their fans/followers. Tweets are often used to provoke and cause controversy with the barrier of 140 characters to ‘tweet’. Instagram is seen as a fun and quirky way to share your life with friends through a series of pictures. Photos taken on mobile phones can be filtered to transform the image into a memory to keep forever. Features: Posting and editing of photos to black and white or additional settings. Instagram was founded in 2010 and had around 150 million active users in 2013. Instagram is a favourite site of teenagers. 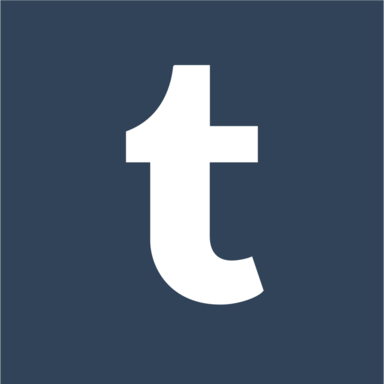 Tumblr is a microblogging platform and social networking website. 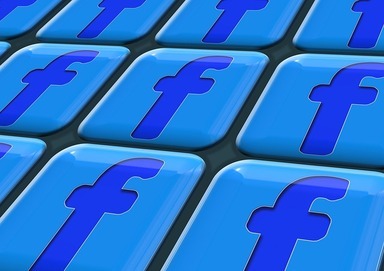 The service allows users to post multimedia and other content to a short-form blog. Users can follow other users’ blogs, as well as make their blogs private. Features: are accessed from the “dashboard” interface, where the option to post content and posts of followed blogs appear. Tumbler was founded in 2007 and has around 30-50 million users. 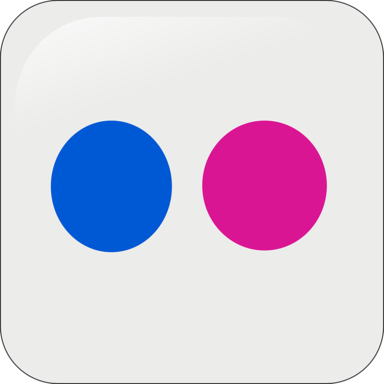 Flickr is an image hosting and video hosting website, and web services suite. In addition to being a popular website for users to share and embed personal photographs, and effectively an online community, the service is widely used by photo researchers and by bloggers to host images that they embed in blogs and social media. Features: Sharing of images and blogging. Flickr was founded in 2004 and has 92 million users. Whatsapp is a mobile messaging app that allows you to exchange messages without having to pay SMS. 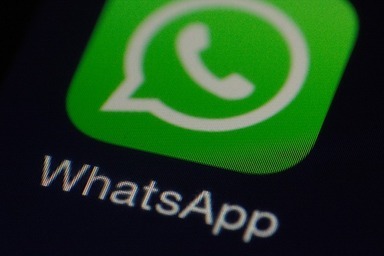 Features: Whatsapp users can create groups and send images and videos. Whatsapp was founded in 2009 and has 450 million users. Snapchat is a photo messaging application. Using the application, users can take photos, record videos, add text and drawings, and send them to a controlled list of recipients. These sent photographs and videos are known as “Snaps”. Users set a time limit for how long recipients can view their Snaps (as of April 2014, the range is from 1 to 10 seconds) after which they will be hidden from the recipient’s device and deleted from Snapchat’s servers. Features: Sending of images to users and groups. 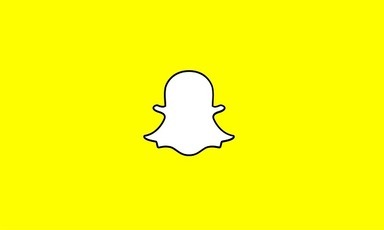 Snap Chat was founded in 2011 and has at least 30 million users. 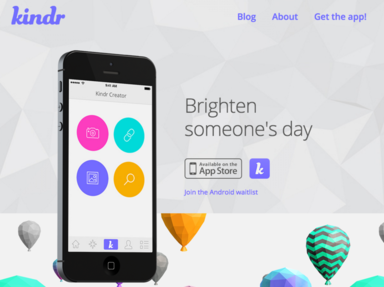 Kindr is an app used to send visual messages to brighten someone’s day. They are usually thoughtful, or funny (and sometimes both). Kindr’s have two parts — an image or condensed video and a compliment. Features: Sending of images and messages. Kindr was founded in 2013 and it is unknown how many users there are. Vine is a short-form video sharing service. It was acquired by microblogging website Twitter in October 2012, just before its official launch. The service allows users to record and edit five- to six-second-long looping video clips, and to “revine”, or share others’ posts with followers. Some Vines are revined automatically based on what is popular. The videos can then be published through Vine’s social network and shared on other services such as Facebook and Twitter. Vine’s app can also be used to browse through videos posted by other users, along with groups of videos by theme, and trending, or popular, videos. Features: Sharing of short form videos. 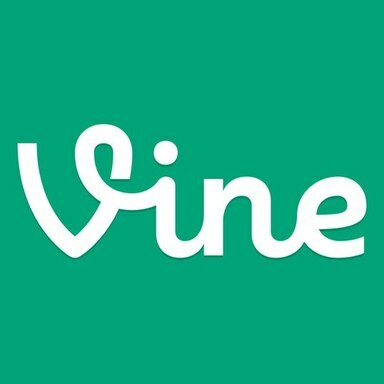 Vine was founded in 2012 and has 40 million users. YouTube is a video-sharing website. 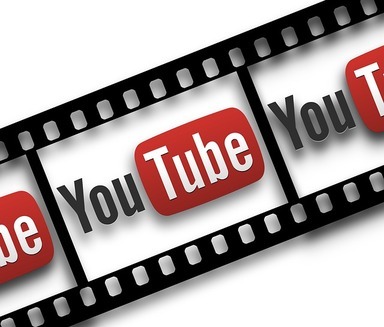 YouTube now operates as a Google subsidiary. The site allows users to upload, view, and share videos, and it makes use of the most up to date technology to display a wide variety of user-generated and corporate media video. Available content includes video clips, TV clips, music videos, and other content such as video blogging, short original videos, and educational videos. Ask Fm is a social networking site where users can invite questions from other users on the site or from anonymous users. The site was launched in 2010. In mid 2013 it underwent severe criticism because of the links to users being exposed to cyber bullying and committing self harm and suicide. ooVoo is a FREE video chat and instant messaging for any device and Facebook. Many concerns have been raised about the regulation of this particular site. Chatroulette is an online chat website that pairs random people from across the world together for web-cam based conversations or any online connectivity. At any point users may end the conversation and initiate another random conversation with another user. Chatrandom is an online chat website alternative to chatroulette specifically for online chat via webcam only. Skype is a telecommunications application software that specialises in providing video chat and voice calls from computers, tablets and mobile devices via the Internet to other devices or telephones/smartphones. Users can also send instant messages, exchange files and images and send video messages and create conference calls.